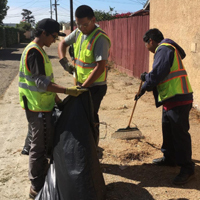 Oxnard City Corps is an organization designed to give youth work experience while learning valuable skills and serving their community. 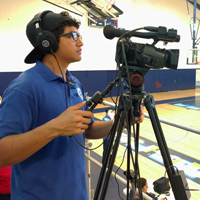 We offer opportunities for youth to take initiative in their exploration of many career paths. 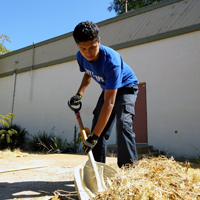 Youth also learn the value of caring for their town while gaining valuable team-based work experience. 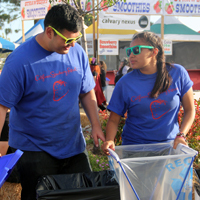 Oxnard City Corps serves youth ages 12-24.